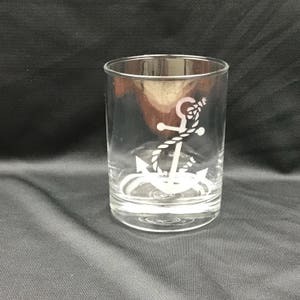 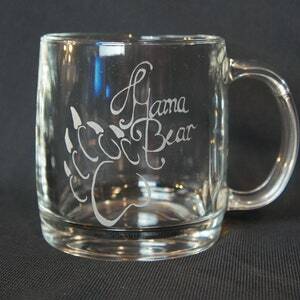 This Nordic style coffee mug is etched to perfection by hand using the sandblasting method. 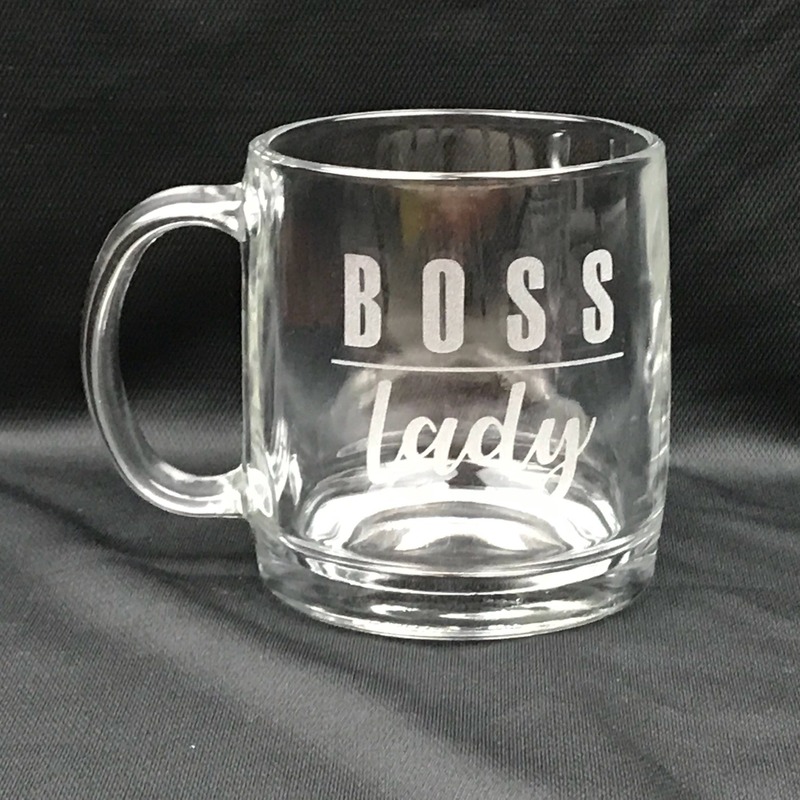 This is the perfect mug for that “lady in charge” in your life. 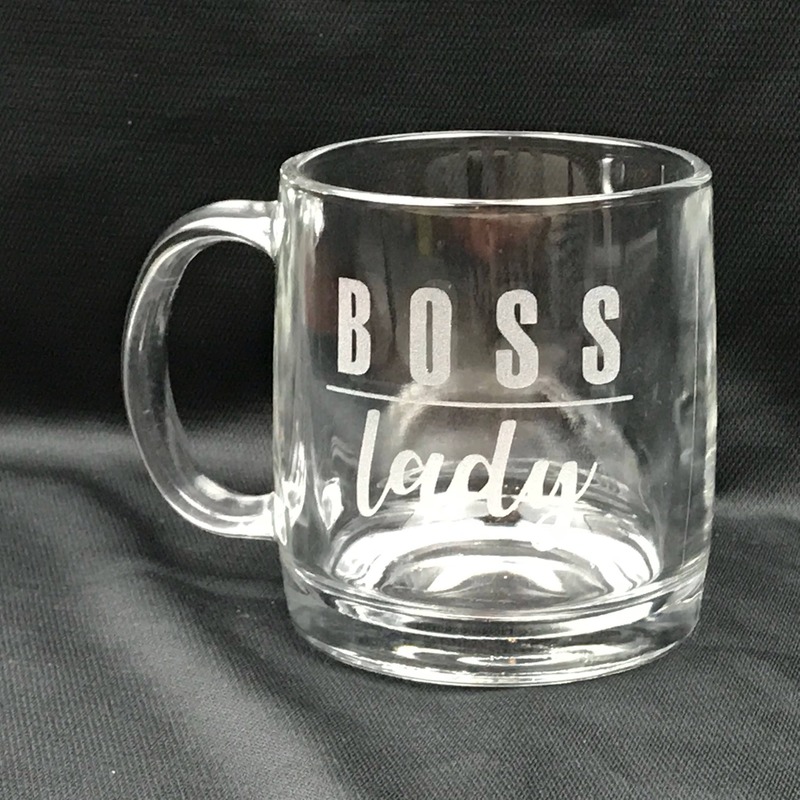 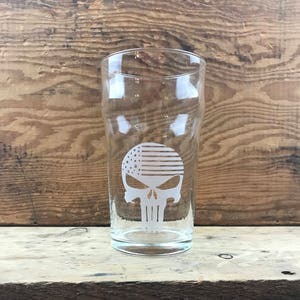 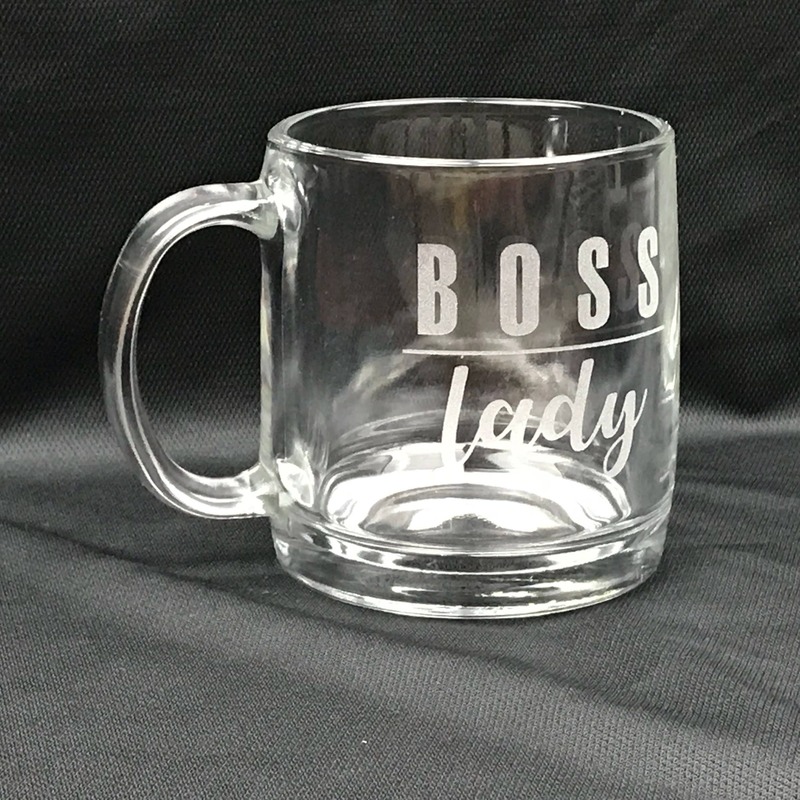 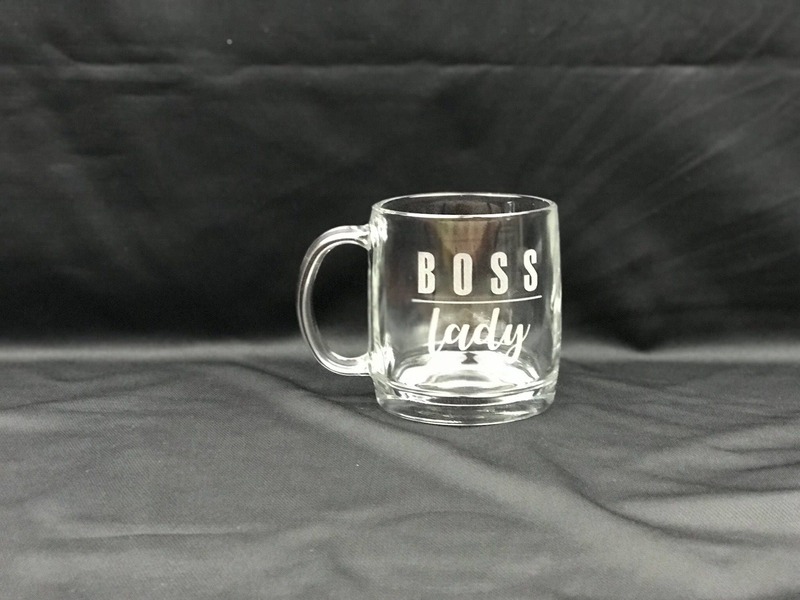 For an extra $2.00 you can add the name of the boss on the back. 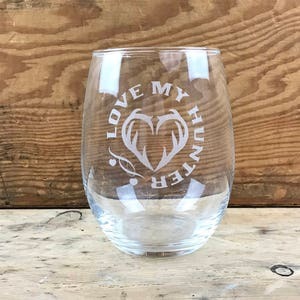 Or even a special message if you so desire.